Many people have been waiting around for a very long time for the Verizon iPhone to come about, and it seems as though Apple has not come through on their end. 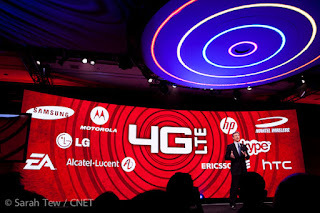 Today, Verizon held their CES conference for 2011, and they did not even mention a word about the Verizon iPhone. Does this mean that the idea is completely far-fetched? I don't think so. In the video below, I discuss what was released at the conference, and further thoughts on the iPhone for Verizon. Possibly Apple will release it around Valentine's Day at their own event, but at this point, likely evidence is pointing to the device getting released around June, like usual. What do you think? Leave comments, and check out our YouTube Channel for more information.